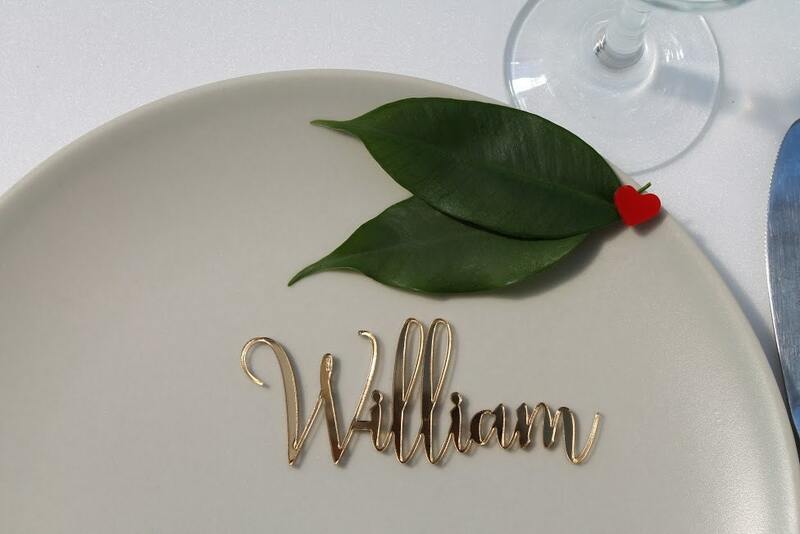 Laser cut names Custom wedding signs Guest names Calligraphy wedding Personalised wedding place cards Place name settings Acrylic place card. 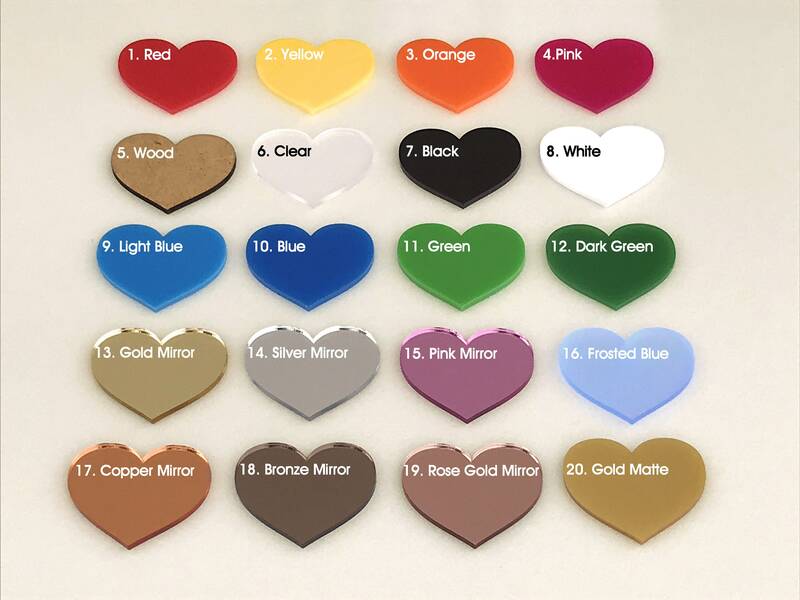 Love all of FranJohnsonHouse's products! 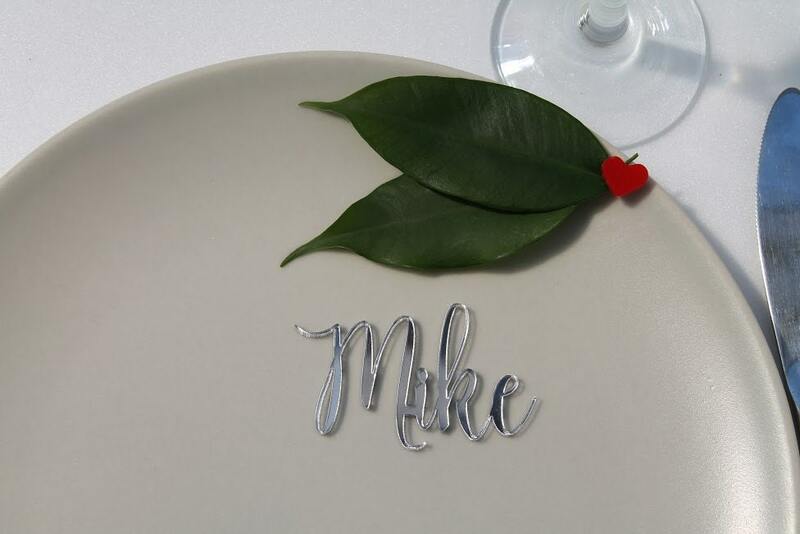 The laser cut names turned out perfectly-- using them for our wedding. 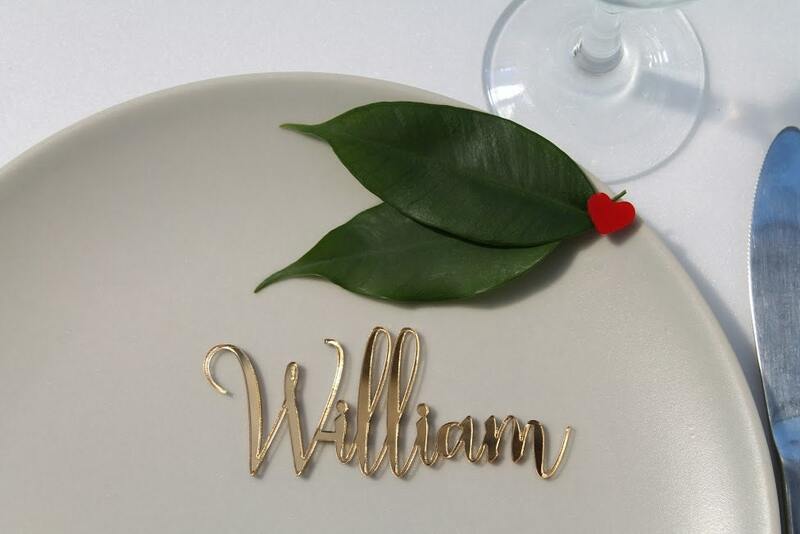 They were packaged wonderfully in individually cut slots that held the exact outline of the name, so nothing had any damage. Love them!